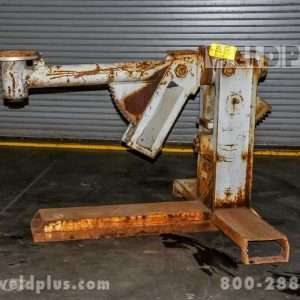 This Bulldog 3,000 lb. 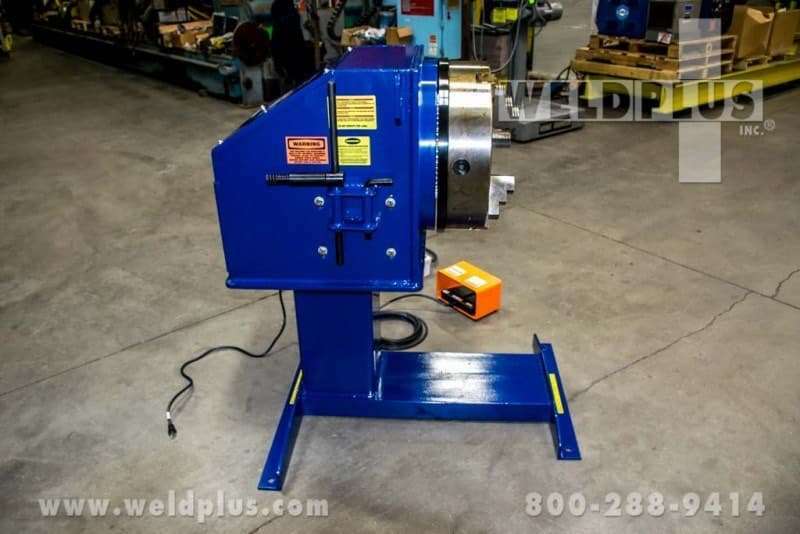 Pipe Welding Positioner is in stock in our showroom ready to ship! 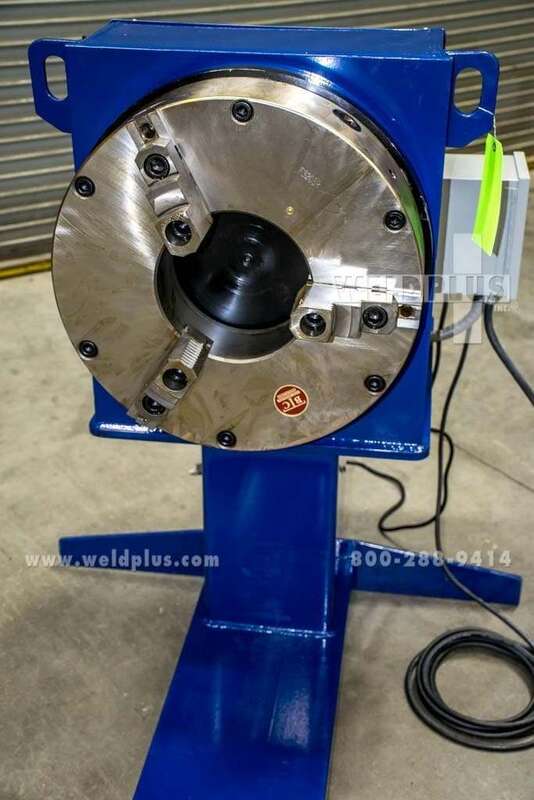 It features variable speed rotation from 0.1 to 1.75 RPM’s with 20,800 in/lb of rotation torque. 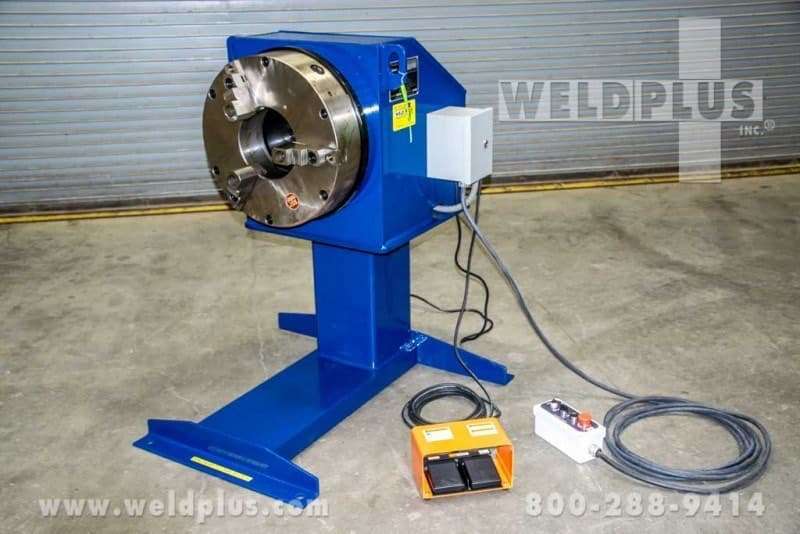 This positioner would make the perfect addition to your pipe welding shop and increase your productivity. 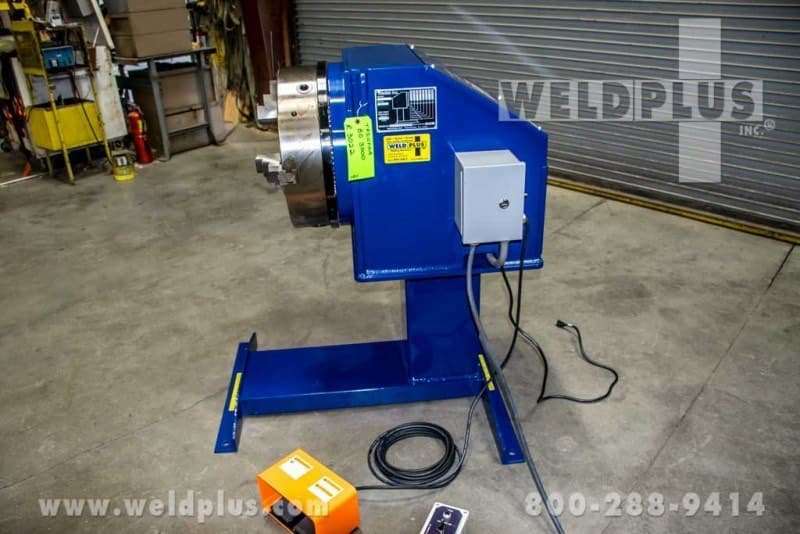 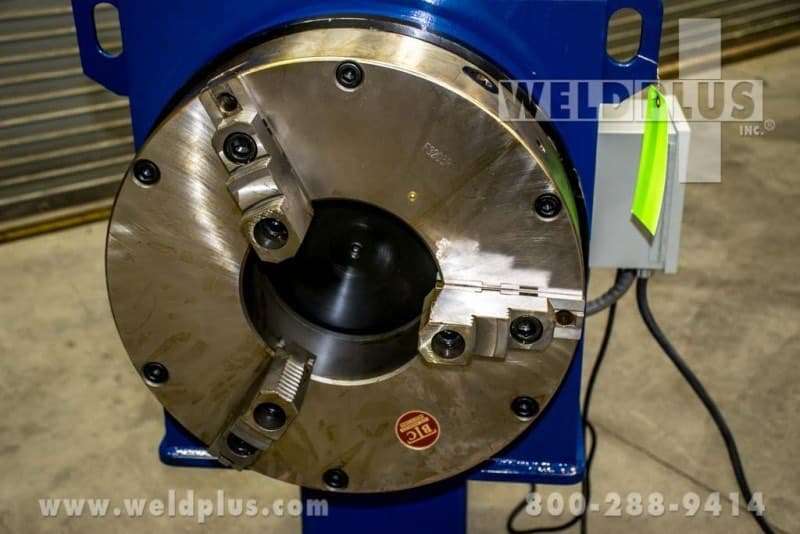 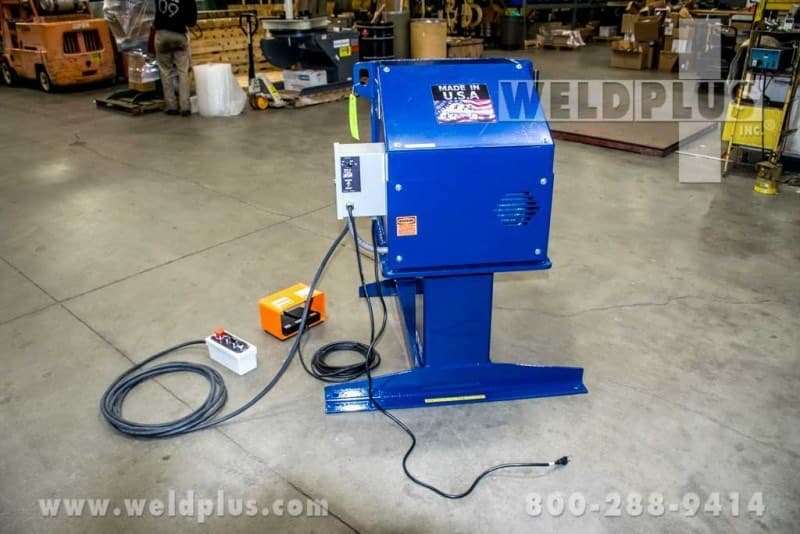 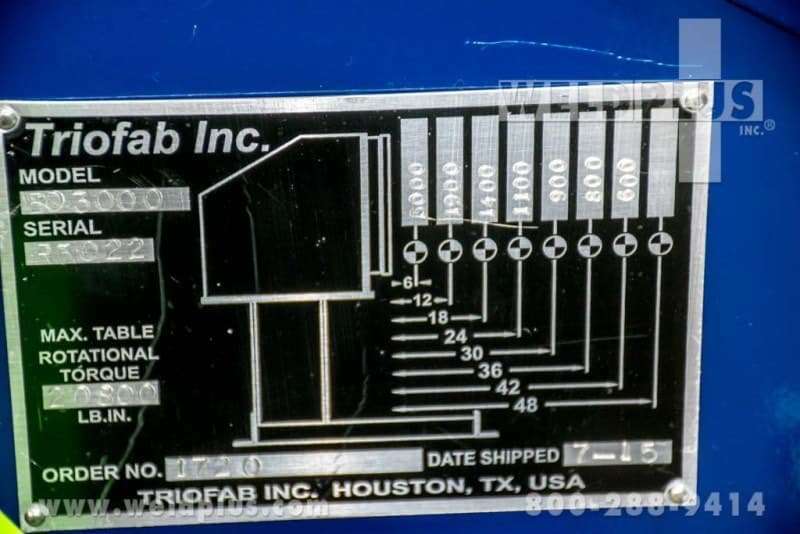 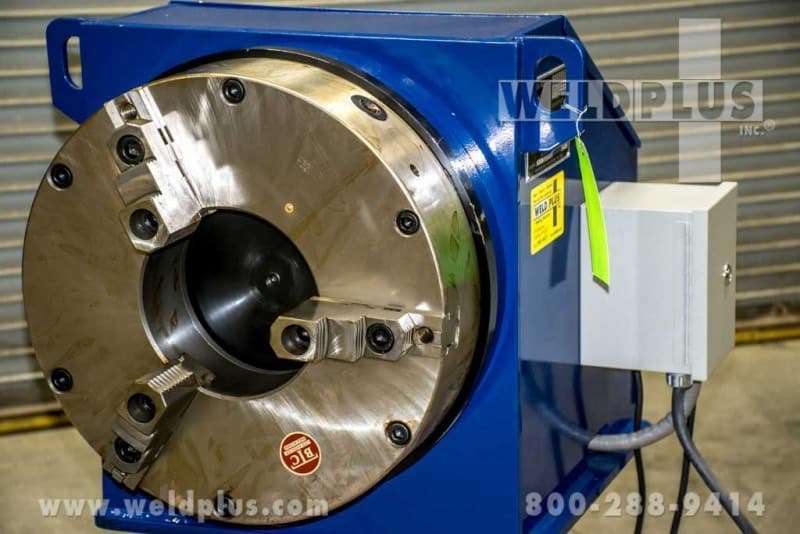 Call Weld Plus today and have this machine shipped to your shop tomorrow. 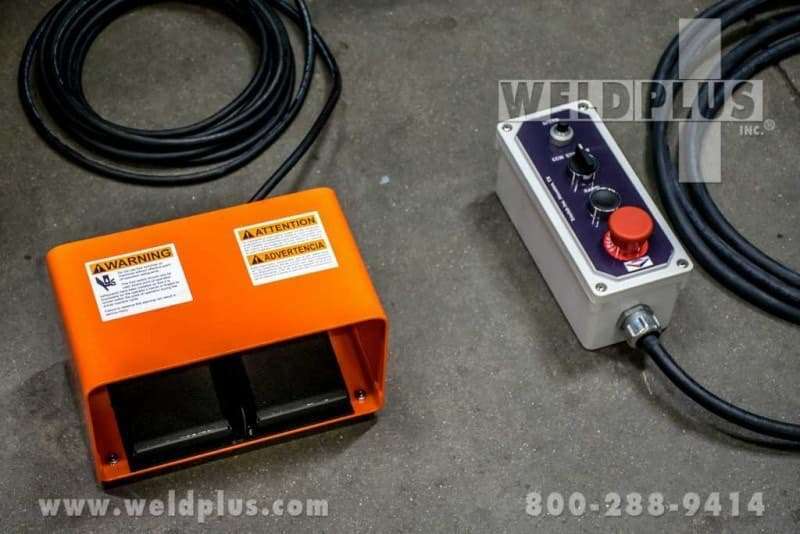 Call us today to get the most out of your equipment! 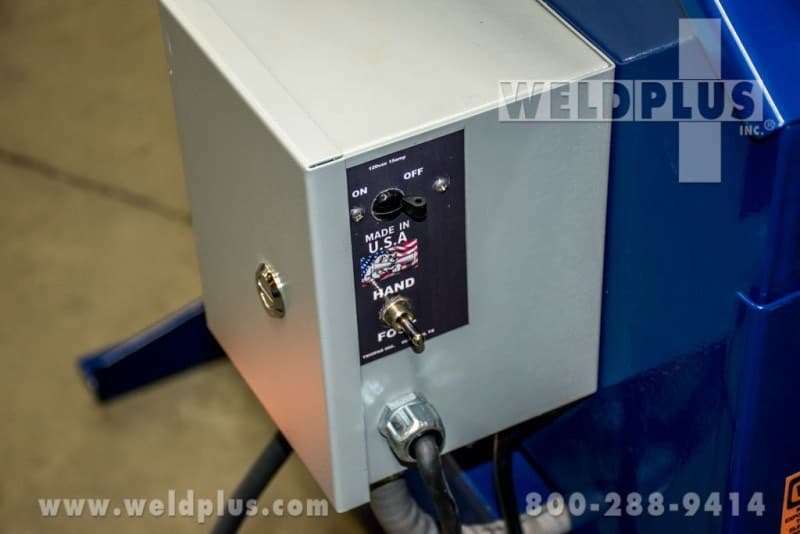 800-288-9414 We know welding!